Why are you envious when the Lord is generous? 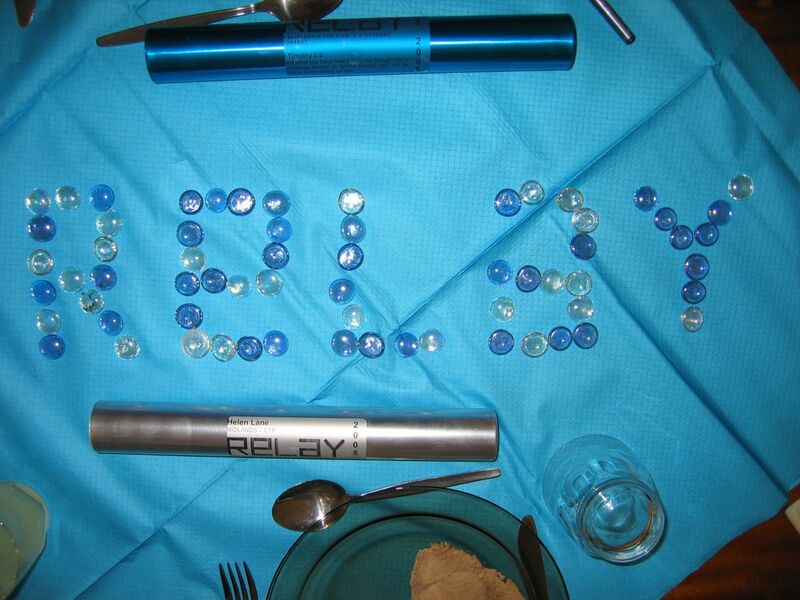 Once upon a time I was a Relay Worker with UCCF. Teaching from those days, 12 years ago still haunts me today. Leaving aside the sadness that I’ve never heard better teaching from the gospels than on our training conferences there is one phrase that has stuck like a splinter in my mind ever since. It’s from the parable of the vineyard workers, the one where they all get given the same wages even though they have worked for very different lengths of time. A story which smacks of gross unfairness and I know, from the state of my heart, that I would have been amongst those complaining bitterly to the manager- Why on earth should they get the same? I’ve worked much harder than them? Jesus’ punchline is simple. “Why are you envious when the Lord is generous?”, it’s a phrase that burns in my mind, mainly because Nigel Pollock (our esteemed leader on Relay) repeated it lots in his deep Scottish accent, envious and generous sound very distinct in a Scottish voice, believe me. It was a phrase that echoed through our year as we attempted bad impressions of Nigel’s accent to each other. It is a phrase that haunts me still. It tears through my mind because it gets deep to the core of my dark heart. I am still envious when the Lord is generous. I am envious of others praise, of times when other people are enjoying an encouragement fest but not of me. I am envious of others blog stats, of others status and influence, I am envious of other people’s jobs, I am envious when other people have an amazing experience of God and I am stuck out in the wilderness. I am envious of my perception of how others are doing. I lack joy when others are praised and commended. It’s terrifying what my heart does as I gaze down my twitter feed. It’s hideous what my heart does when I hear about other peoples lives. I am envious, not glad of God’s work in their lives, not grateful for wisdom that is not mine blessing other people, not delighted in the writing of others or the opportunities they have. I am envious of those who have book deals, who get to do jobs they love, who have stuff that I don’t have. Why talk about this here? I’m a firm believer in bringing out the darkness into the light so it can shrivel away under the deep gaze of grace. My envy is not the end of the story. Because that generous nature of God extends even to me, it extends even to the depths of my envy and pride. He is the only hope for my hard heart. His words of love, his sacrifice, his unending commitment to me, his mercy mean that he is generous in forgiving this hard heart and transforming it to one of love and generosity. The fight is on. I want to delight in the praise of others, I want to deeply appreciate people without wondering how to get more blog traffic, I want to be so enthralled by the generosity poured on me that it is natural to extend that to others and in the meantime I want to be quick to say sorry, to repent and know the grace that keeps me able to walk through this life. This entry was posted in Life on the journey and tagged envious, generous, hope, relay. Bookmark the permalink. 4 Responses to Why are you envious when the Lord is generous? Ouch. My heart too ..